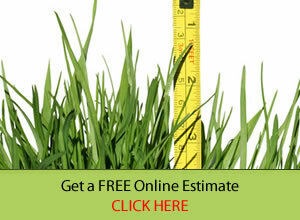 Enhancing and protecting the plants around your home is a priority for most. 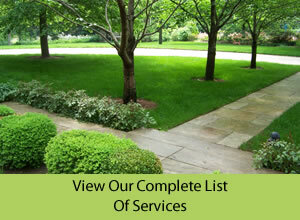 Our Organic Lawn Care Program offers tree and shrub treatment services that are based on a completely chemical free approach that takes the same philosophy and product choices into consideration as our completely chemical free lawn care program. Compost is the best source of organic matter and beneficial micro-organisms to feed your trees and shrubs. 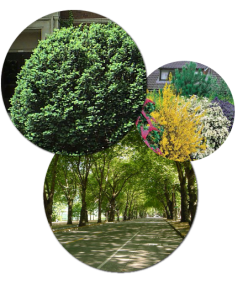 This program consists of two compost applications (spring/fall) applied around the drip zone of your tree and shrubs (feed up to 100 tree/shrubs). Also, best if Compost PLUS is applied prior to new mulch or pine straw being added. Our Compost PLUS is perfect for gardens, flowers and for those problem areas in your yard (pet spots).